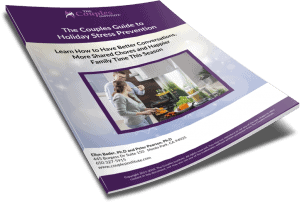 You'll be receiving an email link to your Free The Couples Guide to Holiday Stress Prevention Guide within 10 minutes. In the meantime, you might be interested in taking advantage of a special bundle that we've never offered before! If you want to go further to conquer holiday stress with your partner and family this season, we're offering a special bundle of our top Couples Holiday and Communication tools for a short time. 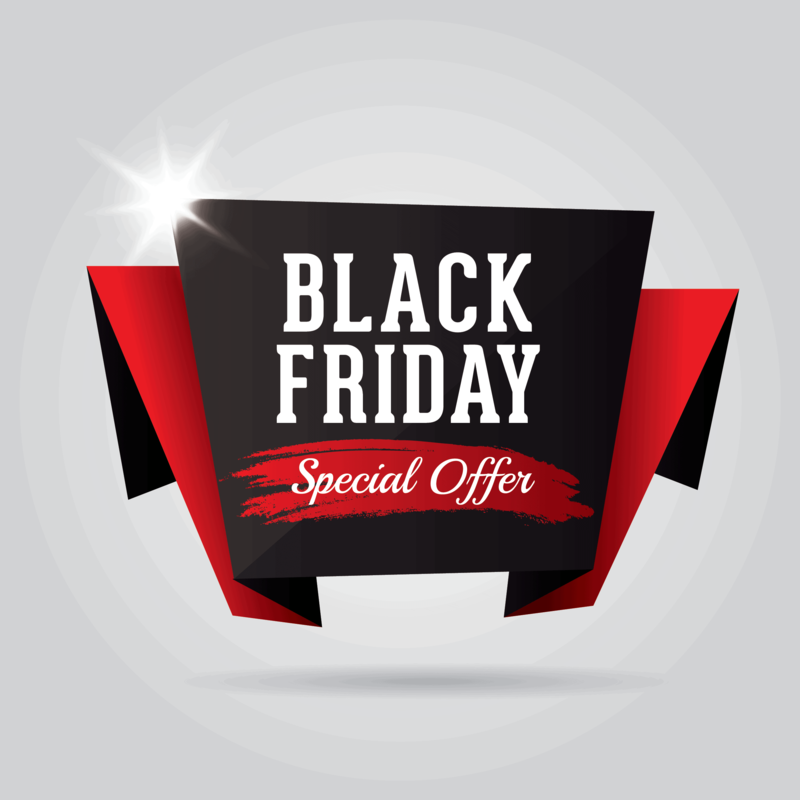 The Ultimate Pre-Black Friday Couples Holiday Stress Prevention Bundle, regularly $177, is now ONLY $46 (74% OFF our regular price). 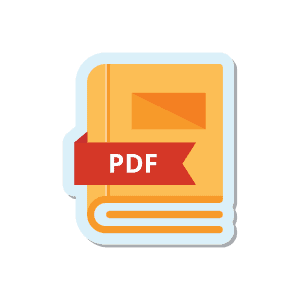 Preparing for the Holidays: A one-hour audio recording and PDF handout that includes topics on in-laws, parties, religion and gifts. All of these can make your relationship stronger or more conflictual. 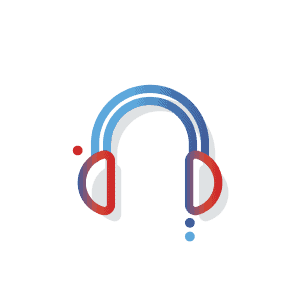 Avoiding Holiday Conflicts: A 40-minute audio recording with Pete and Ellyn that helps couples handle holiday stress. Initiating Calm Discussions: A downloadable e-book that you and your partner can use to improve challenging discussions. And a six-step exercise that prepares you to bring up even the most sensitive topic. 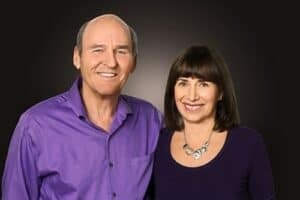 Rapid Relationship Repair: Discover how to quickly repair your relationship and get back on track with your partner in this one-hour audio and/or PDF transcript with Pete and Ellyn. Overworked and Underappreciated at Home - and What To Do About It: In this 60-minute audio you'll discover how to work again at being a couple TEAM. Listen in the comfort of your own home, or while driving for your daily errands or commute. We’re happy that you’re taking a positive step to improving your holiday planning, preparation, and communications this year - in your relationship and with your family. This time of year we always spend a lot of time with couples on this topic in our practice, so we wanted to share this resource with you. We hope that you’ll benefit from it and even share it with your loved ones, to prevent conversations that can spiral quickly out of control or to deal with those stresses that come up unexpectedly as they often do. Sometimes when the relationship is already under stress prior to the holidays, additional resources can be helpful. We would be delighted to help you further this holiday season - with your partner, relationship, and family.